• Color story visual merchandising. 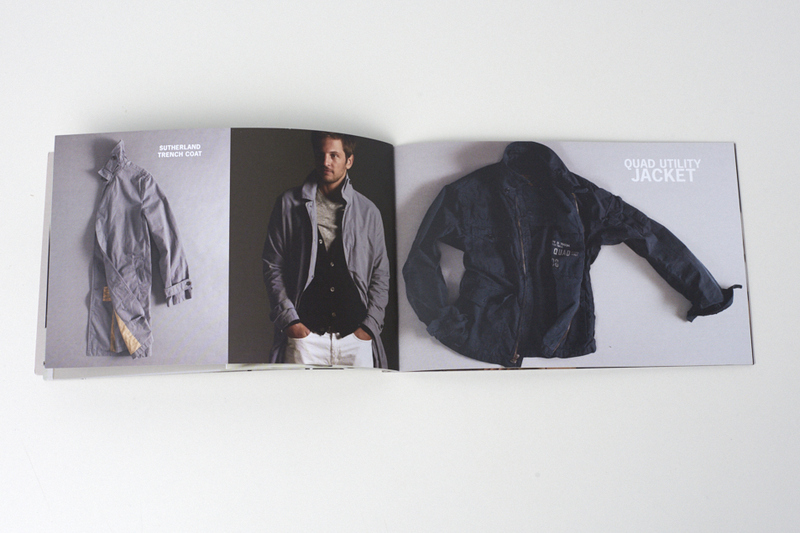 • Soft, comfortable product styling. 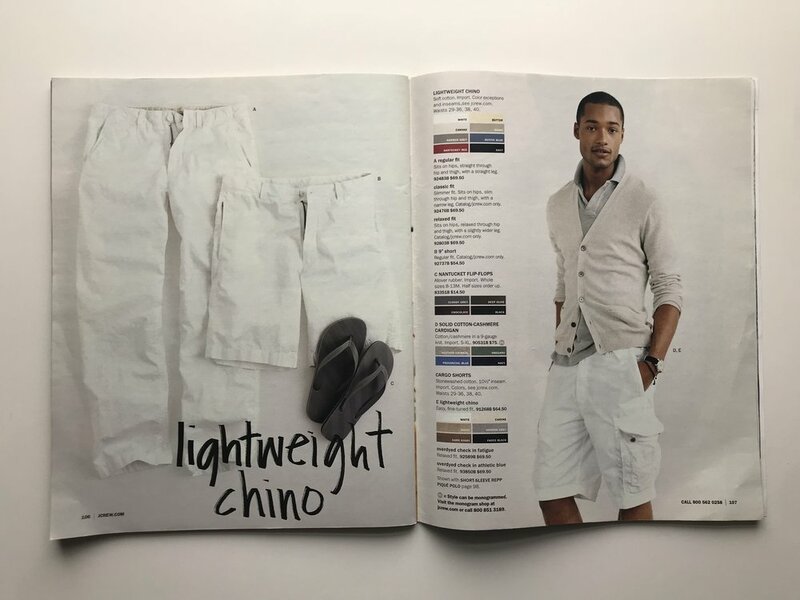 By partnering with the teams in product design, merchandising (retail + dtc), catalog, the photo studio, pr, and retail design these ideas became the foundation for a men's business that would ultimately surpass the long established women's business for the J.Crew brand. 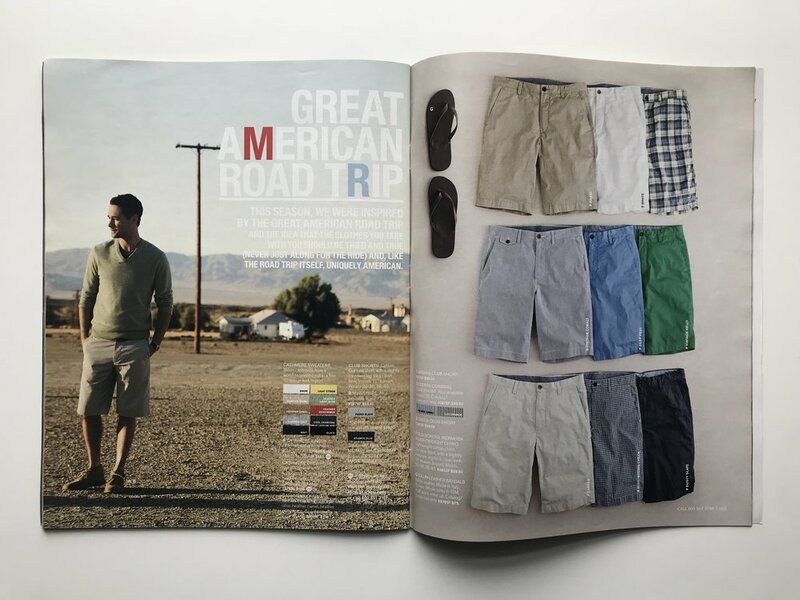 Prior to J.Crew publishing a men's catalog and opening the men's shops (Liquor Store NYC being the first) Kevin was tasked by management to photograph + design + print a book that would capture the newly created Brand ID for the J.Crew men's line. 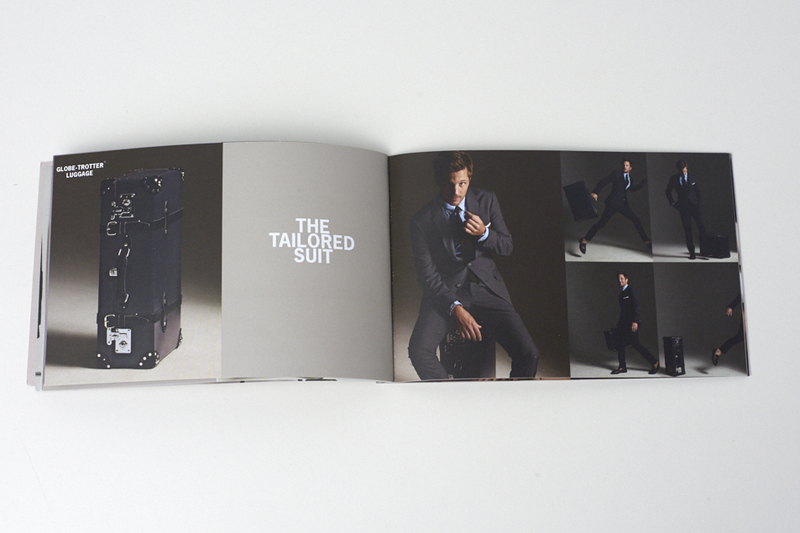 Armed with a camera and a tight budget, this book was photographed + printed within a week and ultimately presented to the CEO and the entire corporation. 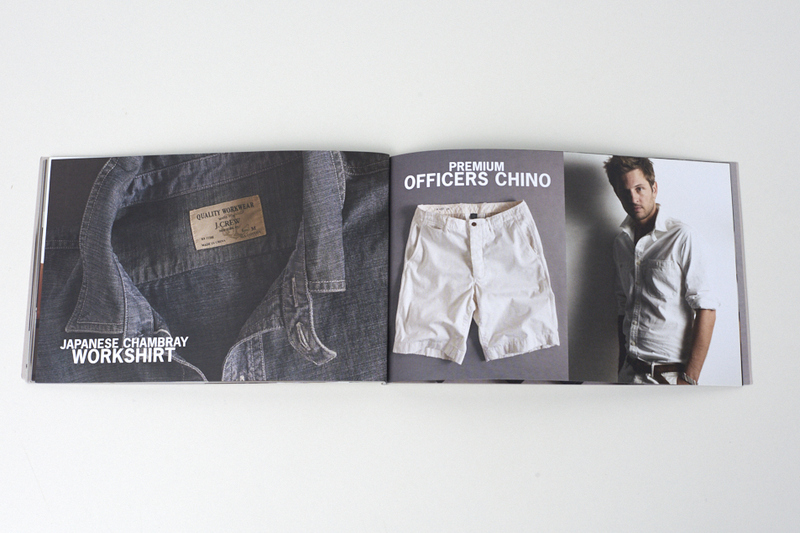 After rave reviews, the book was distributed to select editors + partners and became the catalyst for future men's specific catalogs and the existing men's retail shops. 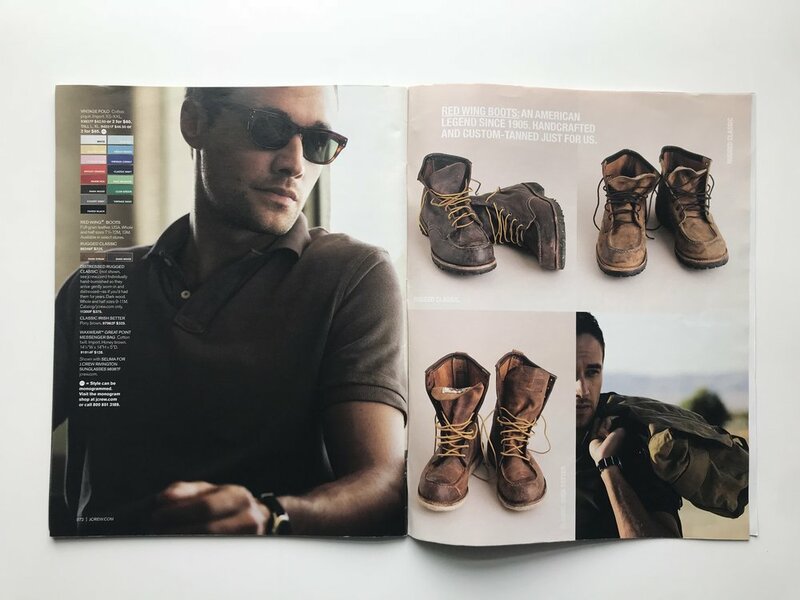 Before the first men's catalog was published, the brand tested the market with a limited edition men's brand book that was distributed to key magazines, editors, and influencers in the market. 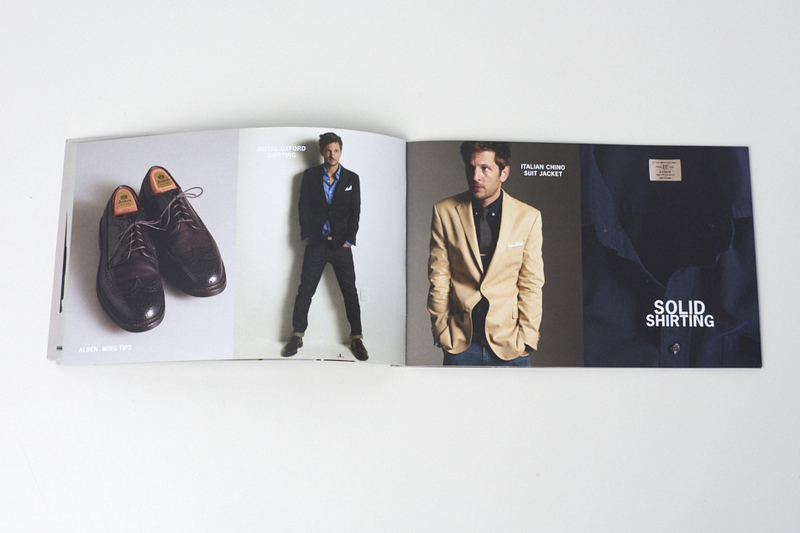 This book was created by Kevin Korn + his team and became a PR vehicle, collector's item, and springboard for the newly relaunch men's identity. 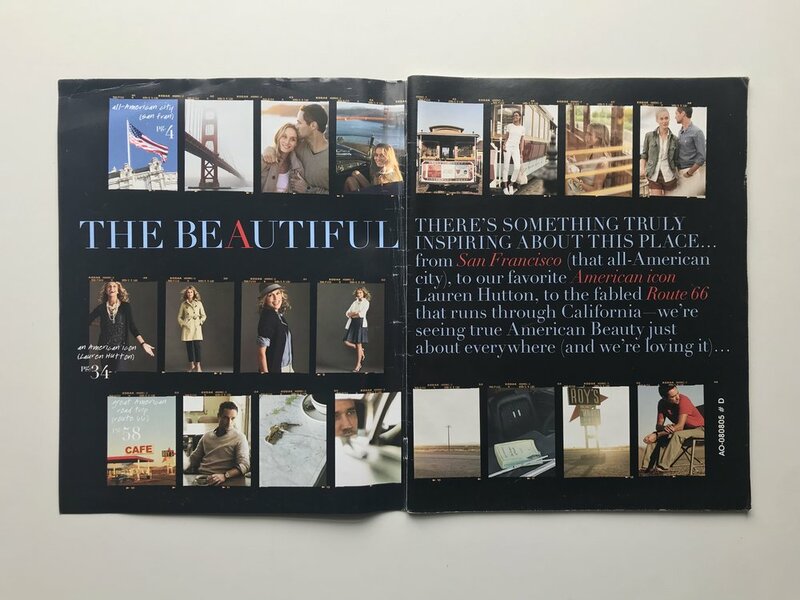 Collaborating with a long list of photographers, directors, producers, stylists, and other members of the photoshoot team over the course of his time with J.Crew, Kevin and his concept team were able to grow with the brand in multiple departments by art directing campaigns for catalog, print, online, and retail exposure. 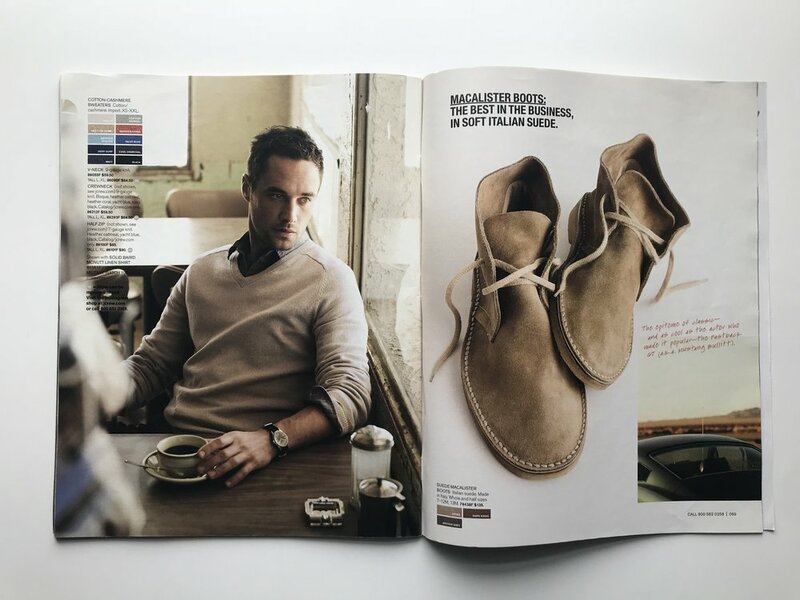 Over the course of four years and 80+ photoshoots, Kevin's concept team was responsible for overseeing + executing the appropriate style for the men's brand in all photography. 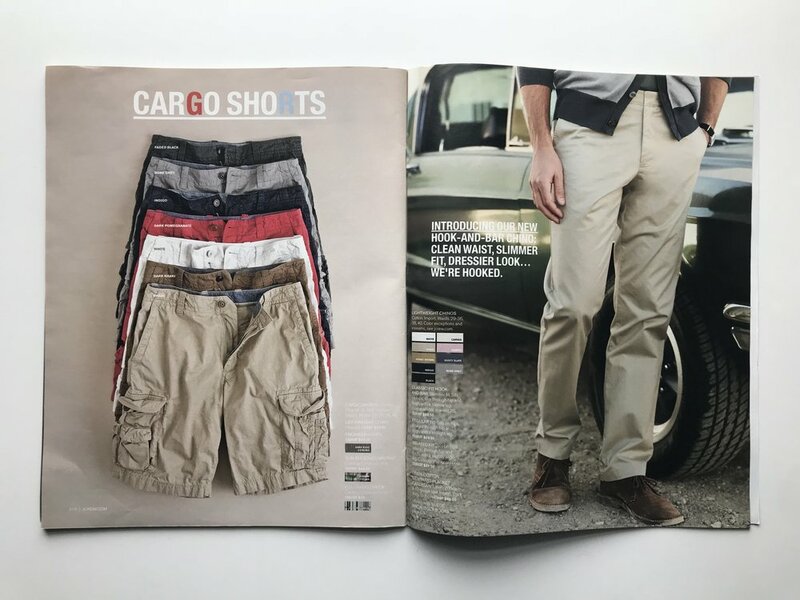 Endless travel to studios and picturesque locations, the style for the men's brand needed to be benchmarked in the catalog photography so that it would be consistently shown in all retail, pr, outlet, online, and wholesale channels + installations.